How Many Rooms does a 5000-btu Portable AC Unit Cool? 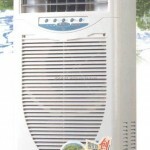 Portable air conditioners are popular choice for homeowners who want to replace outdated window units with an affordable AC unit that costs less to purchase and to run then central AC systems. For best performance, it is important to buy the right size unit for your needs. So this guide will give you tips for doing that. 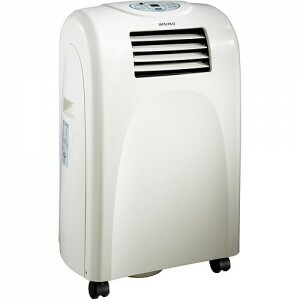 Portable AC units are rated by the Btu’s per hour they produce. A 5000 Btu model will easily cool rooms from 100 to 300 square feet. They are a good choice for bedrooms, offices, or enclosed living areas such as a kitchen/dining area combination. 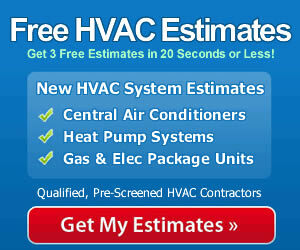 If you want to cool a 300-600 square foot zone in your home, select a portable AC unit in the 8,000 to 9,000 Btu range. With these, the entire sleeping area of a home, including several bedrooms, may be cooled, for example. Larger zones, apartments, or small homes from 600 to 1,000 S.F. will easily be cooled by a portable air conditioner with a 6,000 to 10,000 Btu capacity. 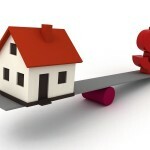 When sizing the unit you will need, take a couple of other factors into account. First, if the room you will be using the unit to cool has a southern or western exposure, it will receive more sun during the hottest parts of the day. Choose a slightly larger unit than you might otherwise need for the space dimensions. Also take into account your home’s insulation quality. Well insulated homes will use less energy to cool, and a smaller unit might work very well. 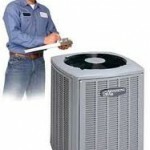 How Much does a New Central Air Conditioner Cost?